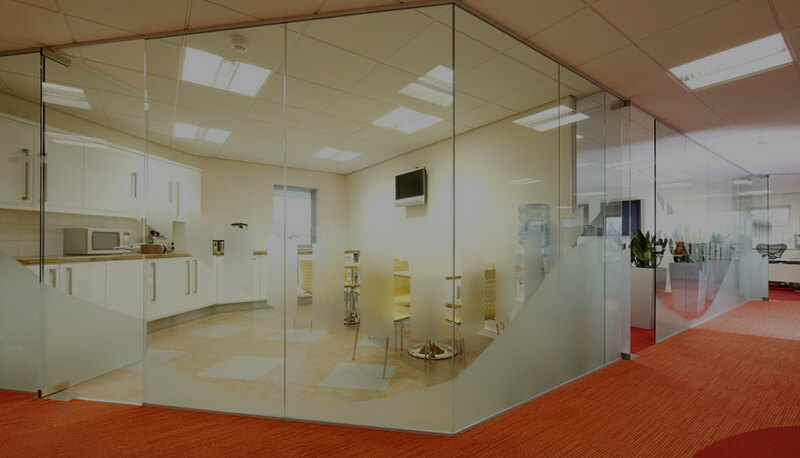 Office Glass Wall improves and enhances the efficiency of your business by transforming the ambience of your office. 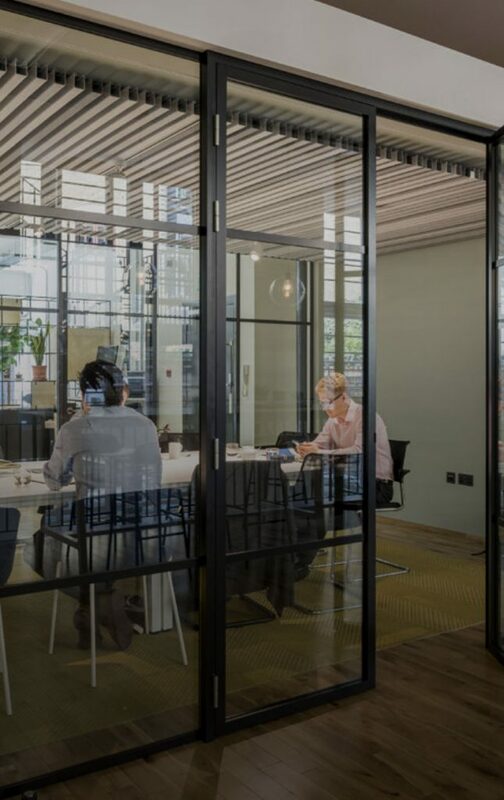 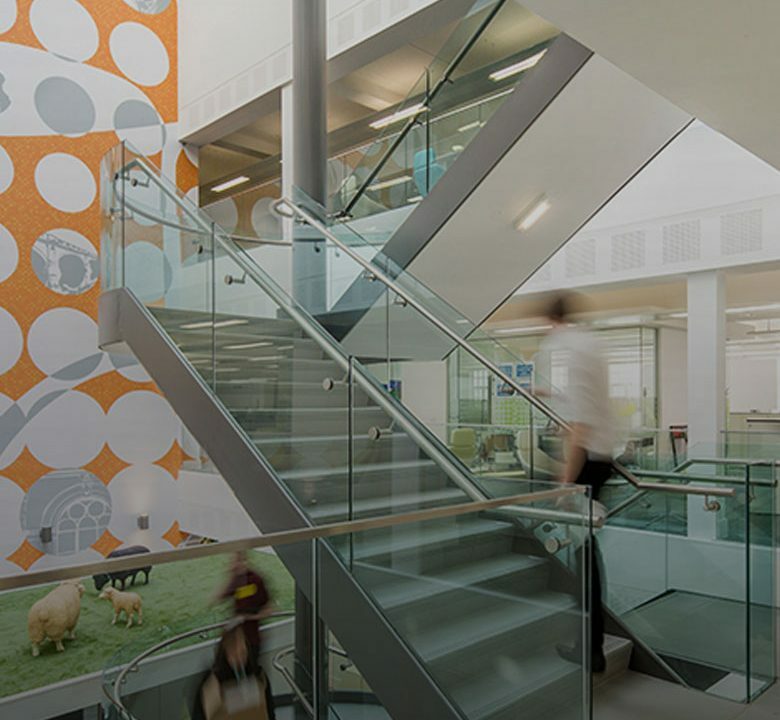 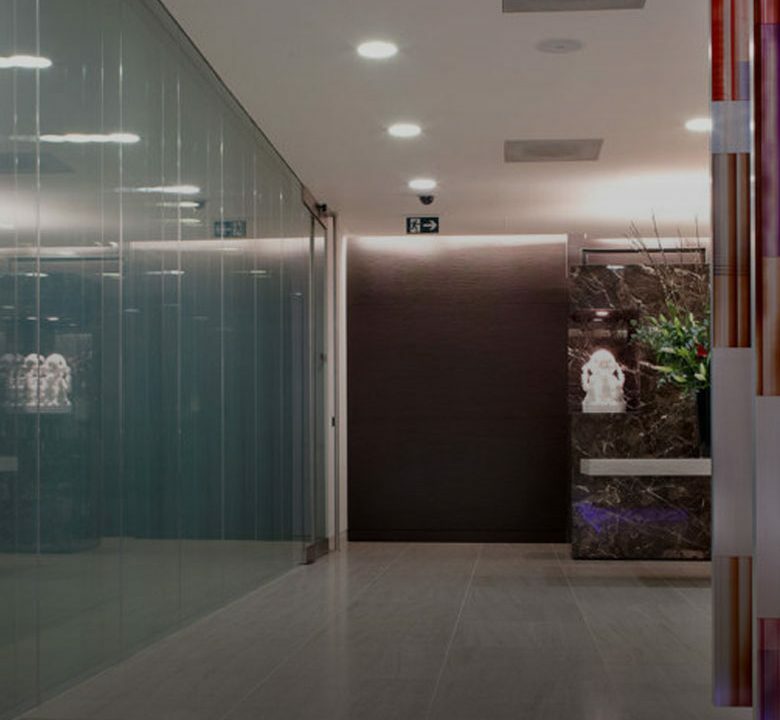 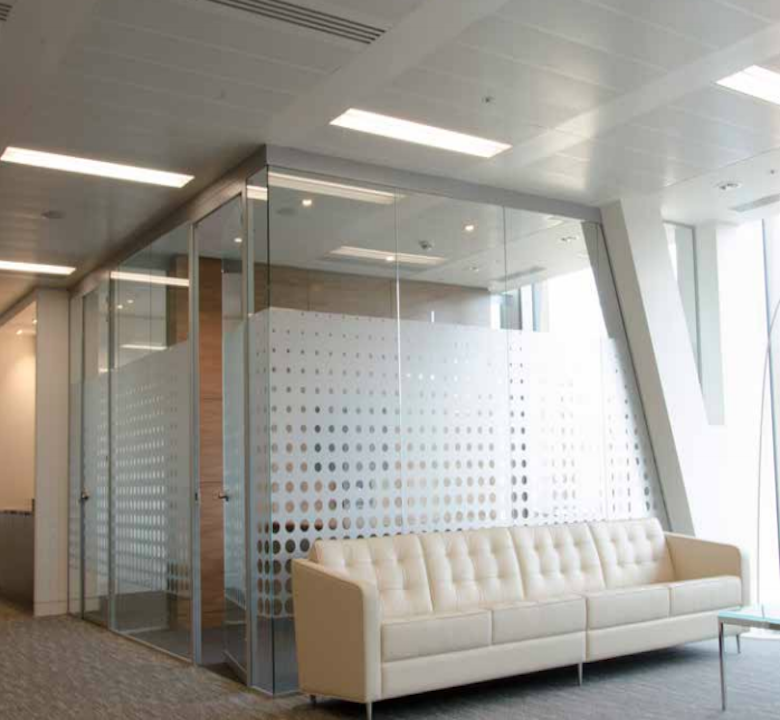 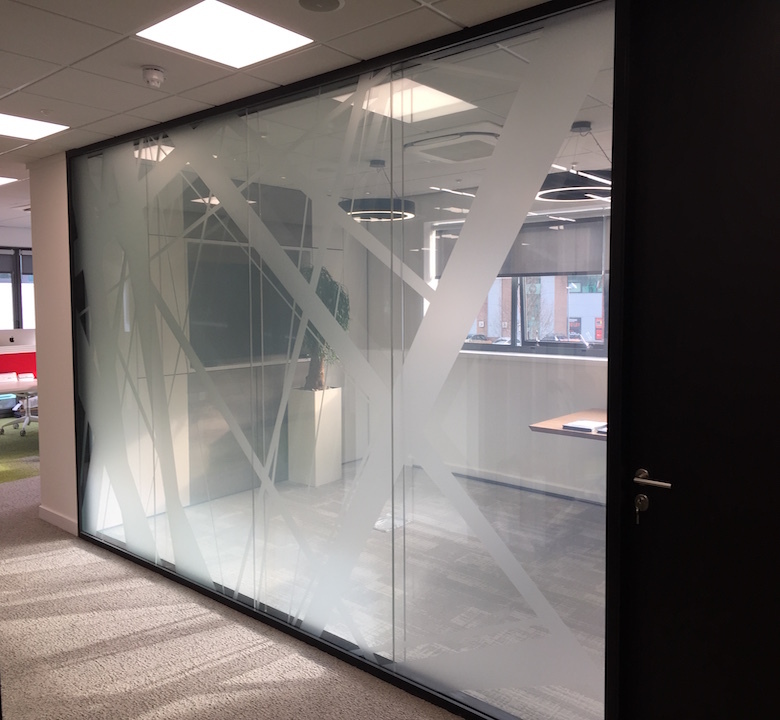 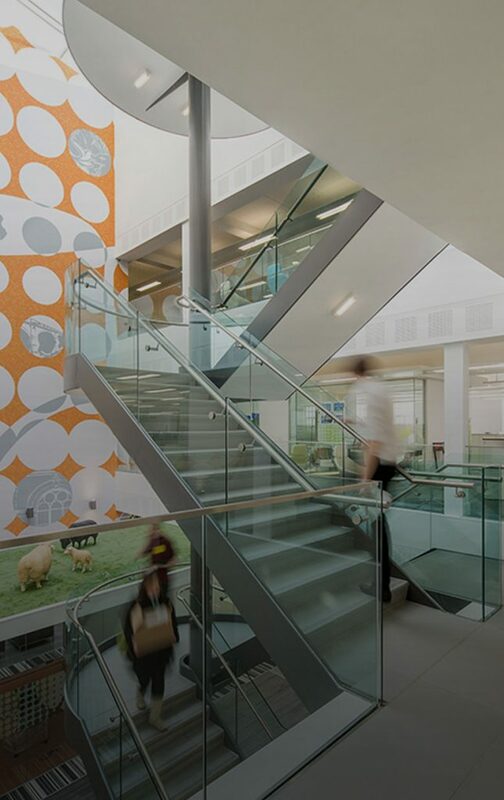 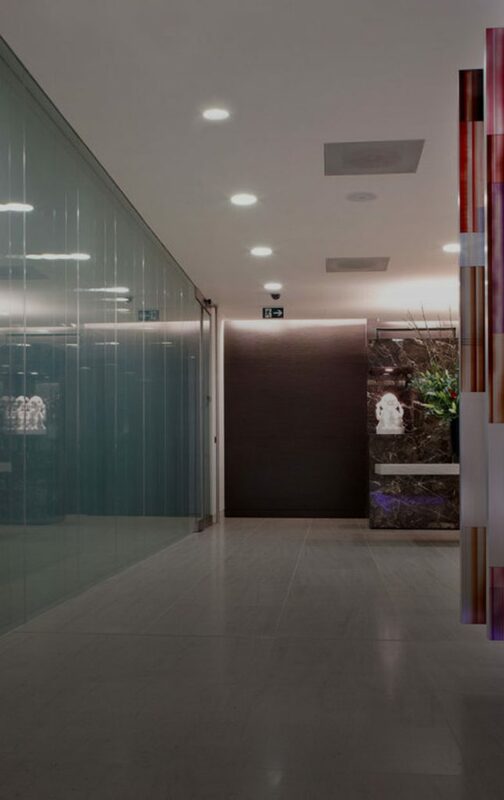 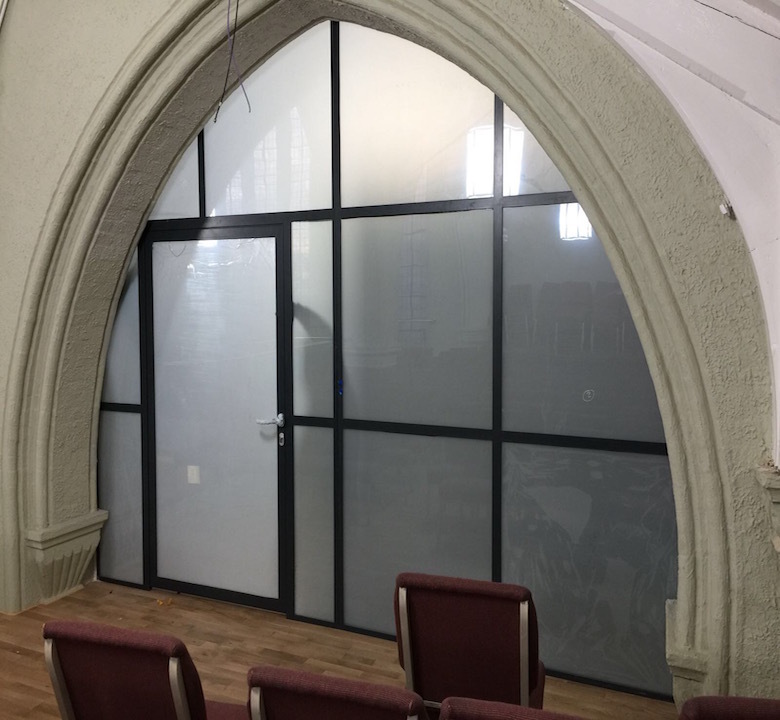 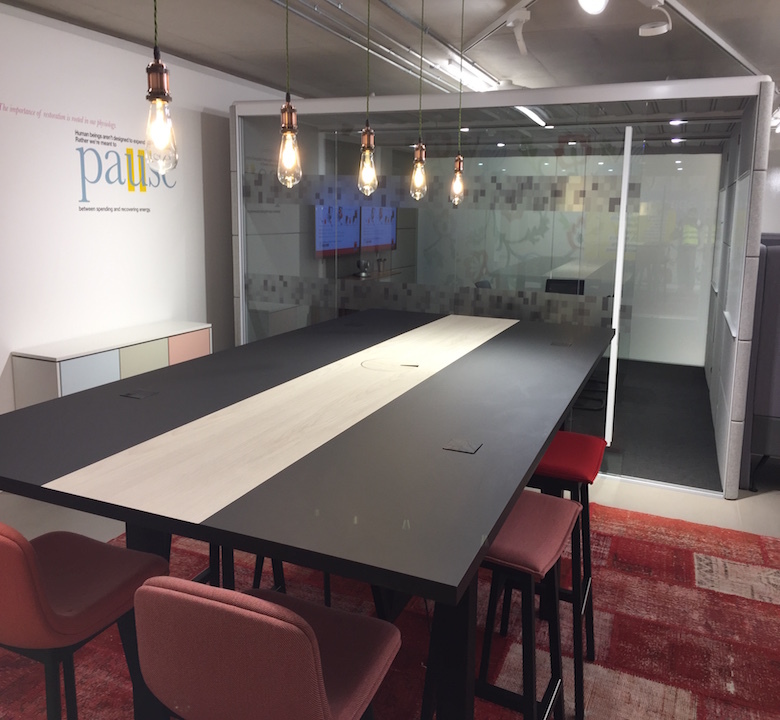 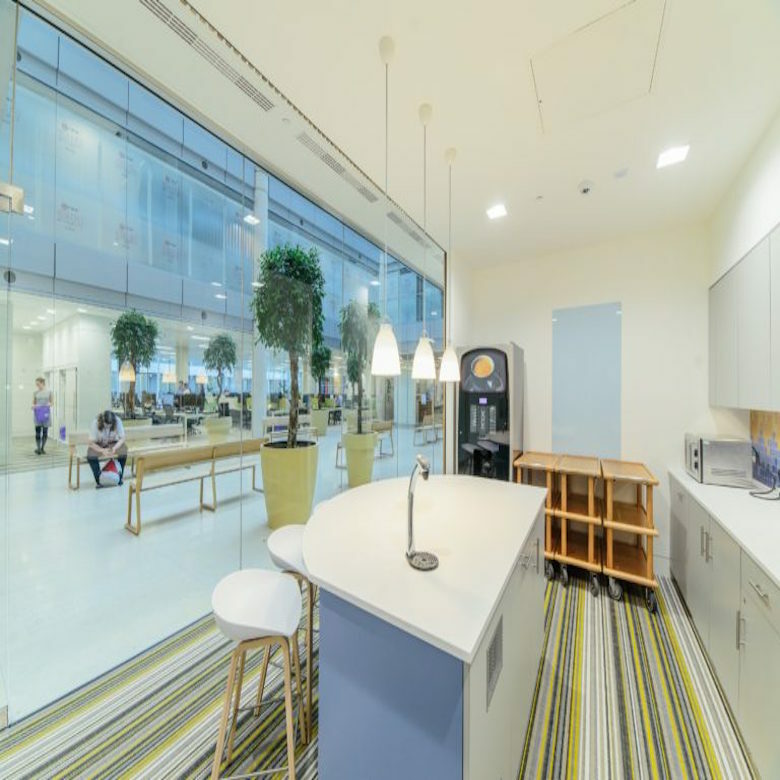 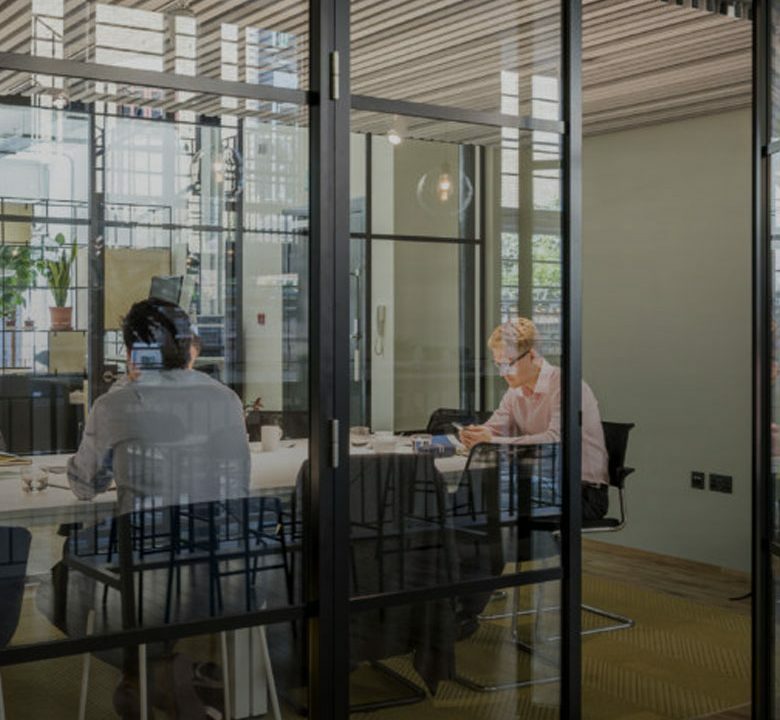 Our wide spectrum of “Office Glass Walls” is designed to be tailored to your requirements, offer improved interaction and acoustics, all of which equals an efficient working environment, and can include our Switchable Smart Glass for instant privacy. 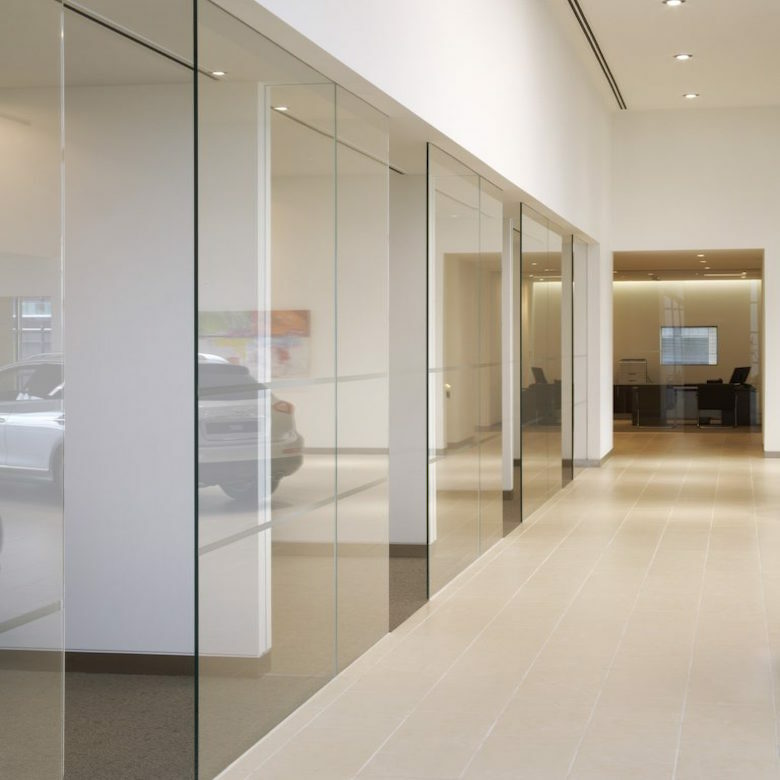 We drive successful solutions by working and understanding our client’s requests. 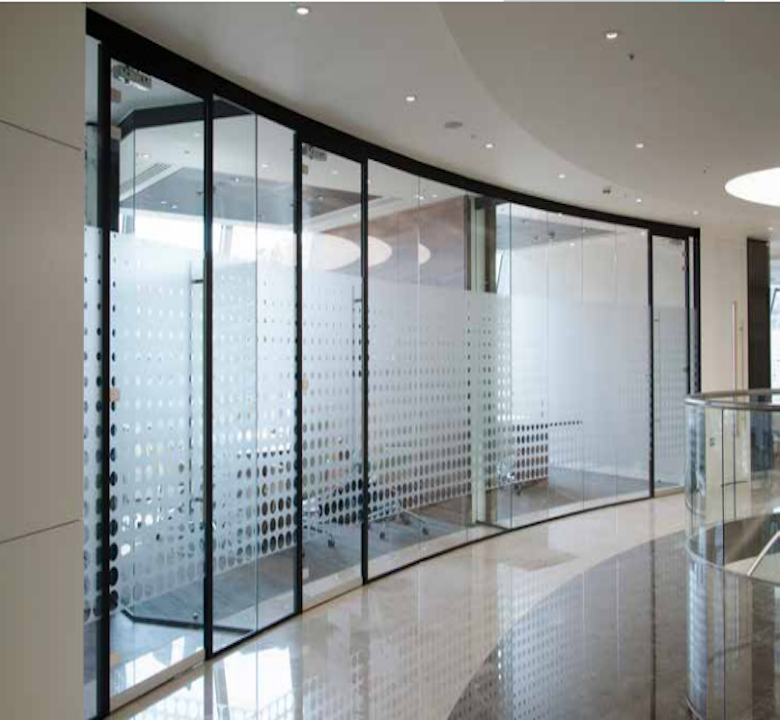 We invest our optimum efforts in every project to achieve fantastic results for our customers. 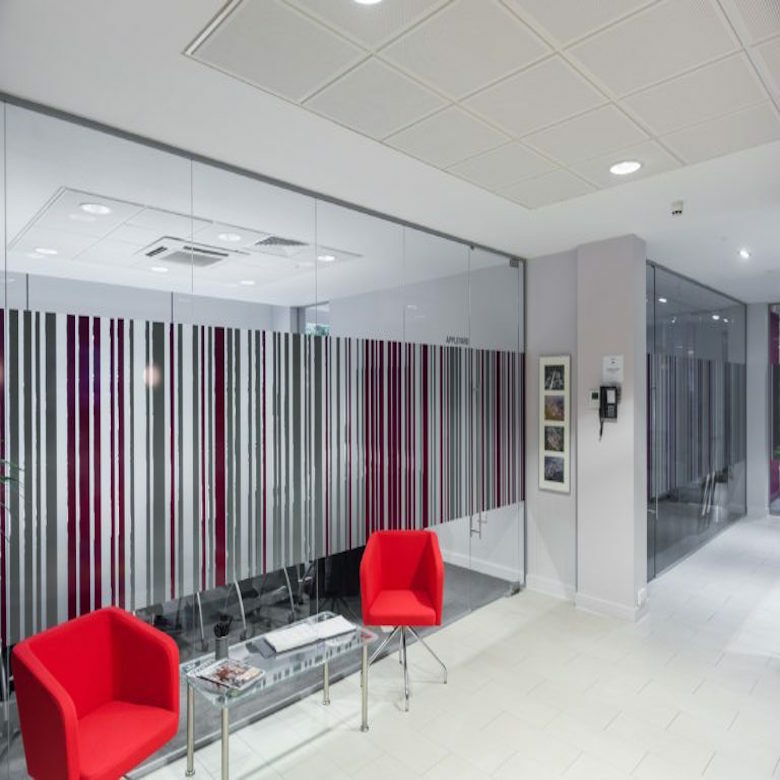 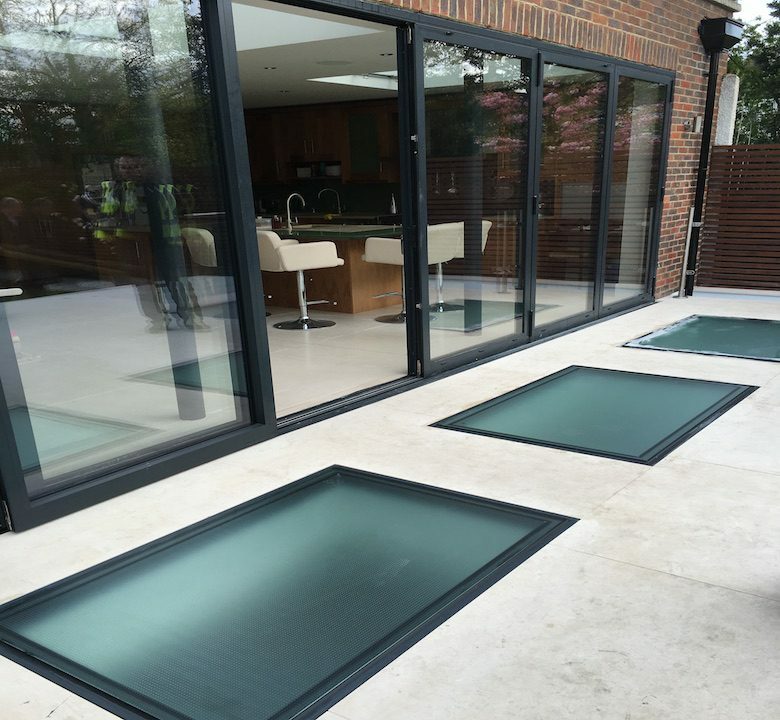 We work with our clients and with the quality of our expertise we deliver exactly what is needed. 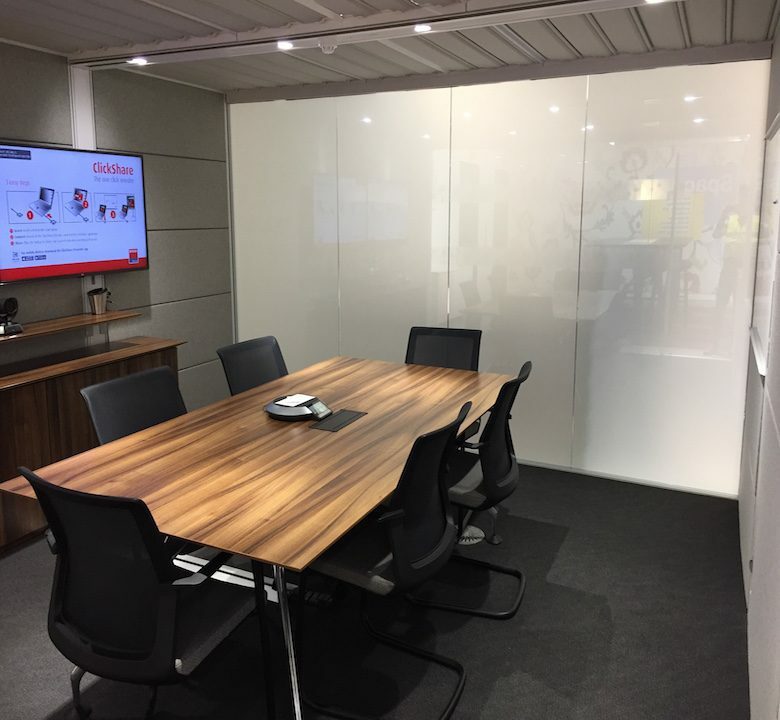 Our talented team of engineers and strategic manufacturing process ensure on-time, highly feasible and workable solutions.